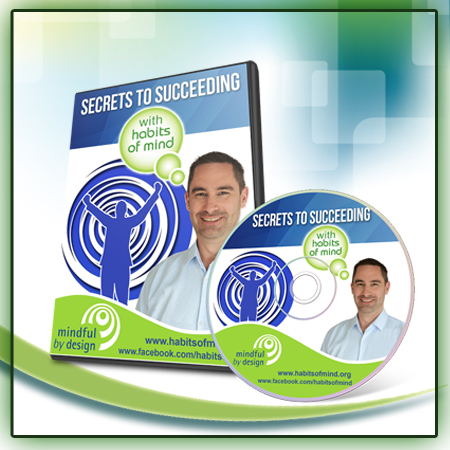 I feel passionately that the Habits of Mind are one of the keys to becoming successful. Our Habits of Mind must continue to develop in order to meet the ever increasing demands of the challenges we face as we continue to grow and acquire greater degrees of excellence in a field. I talk about this extensively in the Acquisition of Excellence blog series, and free video series. Related to these ideas of excellence and success, I often get asked how the Habits of Mind apply to gifted students. Art Costa and Bena Kallick did some fascinating research that pertains to this question. In the video below Art describes this research (also outlined in “Learning and Leading with Habits of Mind“) and outlines how after students received training in Habits of Mind, a greater percentage were identified as gifted. If possessing well developed Habits of Mind can be an indicator of being gifted, and if it is possible for children and adults alike to continuously develop their Habits of Mind, then does giftedness become, at least in part, the result of our efforts to develop our Habits of Mind?